Grow Green to help the environment and to save money. 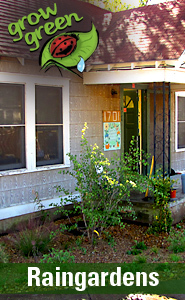 The City of Austin offers a variety of rebates, grants and free landscaping items to help you create your earth-wise garden. Visit www.growgreen.org for gardening information. Items listed have varying eligibilities, one-time limits, and pre-approvals so be sure to review details to make sure you qualify.